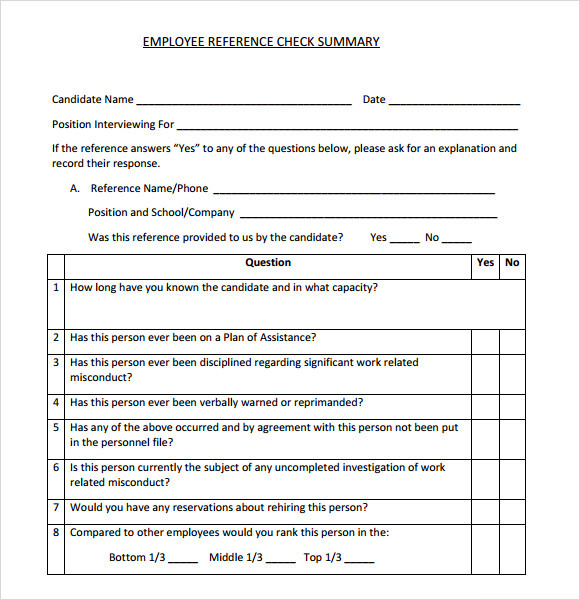 For you as employer, you need to do a reference check to have a formal and systematic conversation to applicant’s previous employers to have the higher confidence and to gain necessary details when it comes to applicant’s attitude and Job Performance. 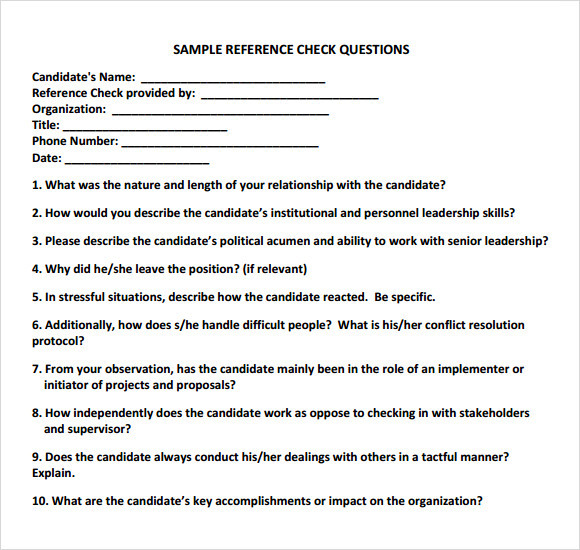 This inquiry process will yield well formulated answers when it comes to gaining the innate characteristics of applicants in a company. 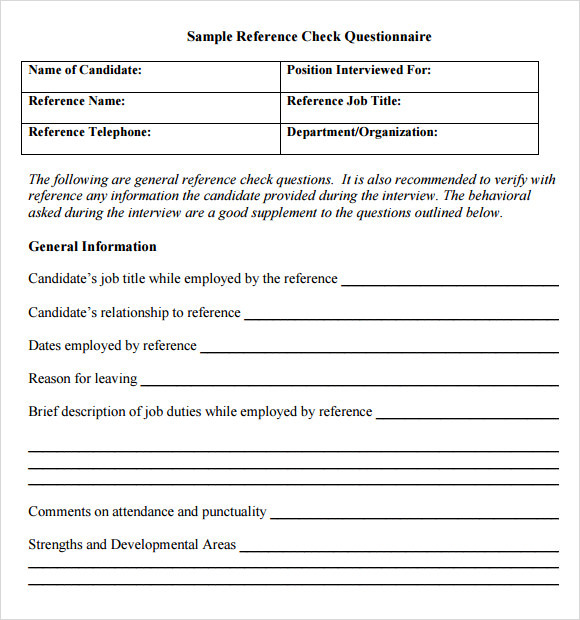 The example template you need for this kind of conversation is free to download in the internet and you can make your personal inquiry to Microsoft word and print it instantly. 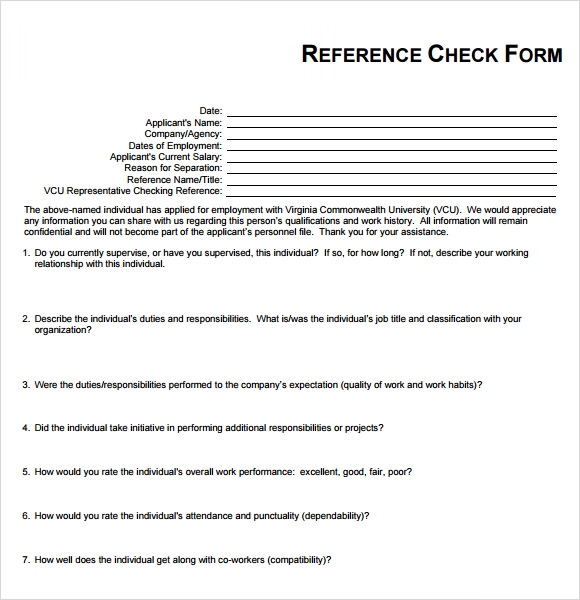 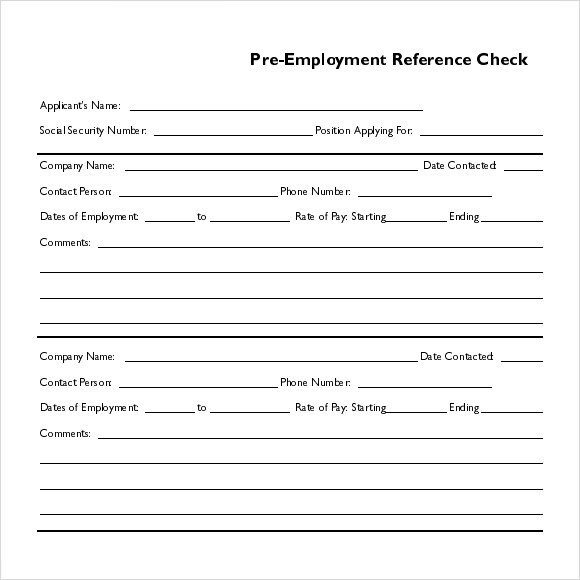 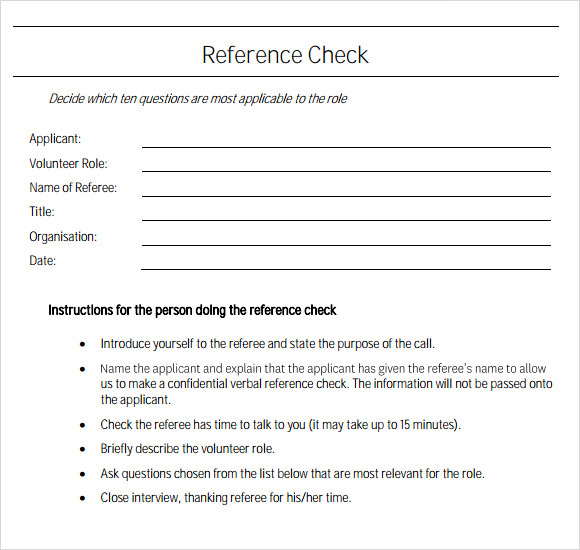 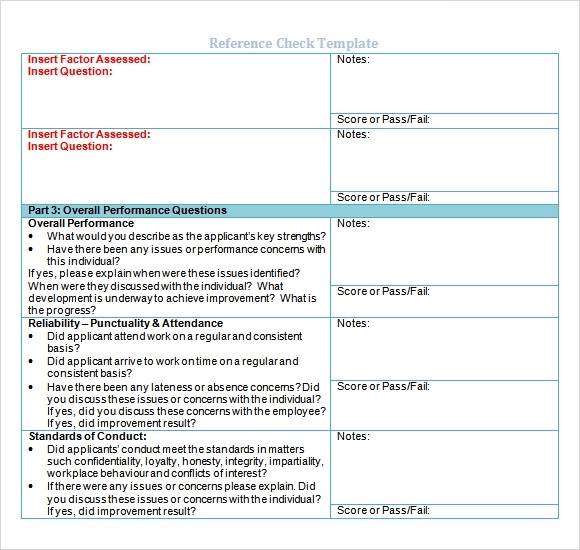 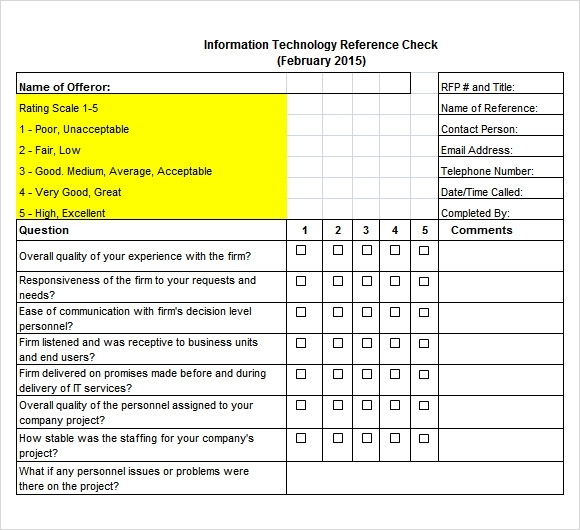 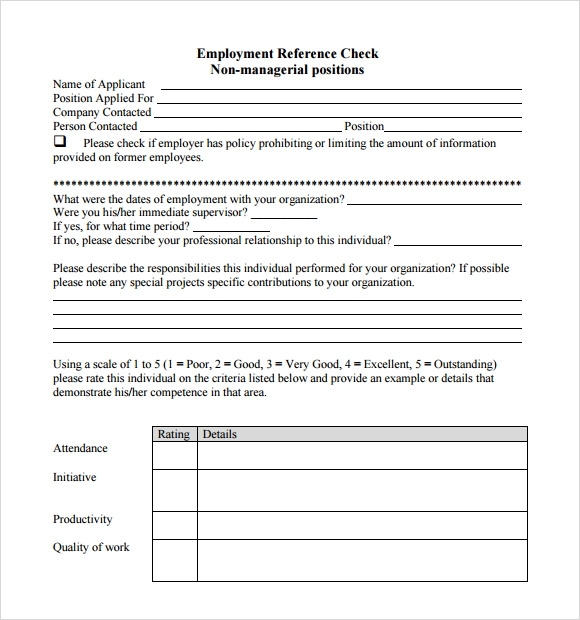 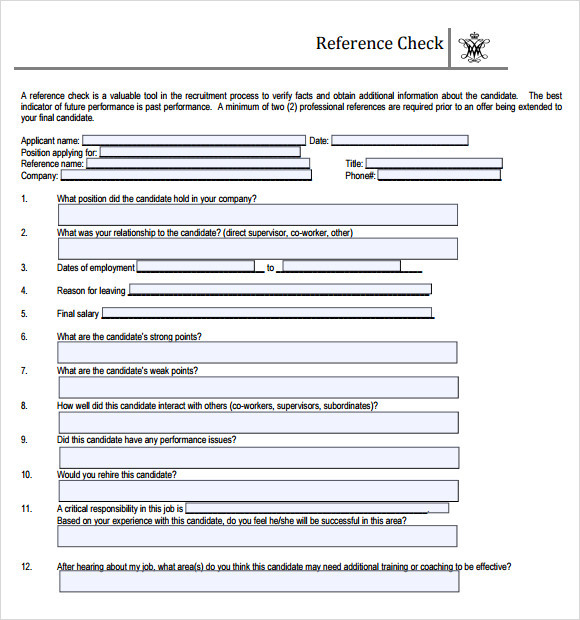 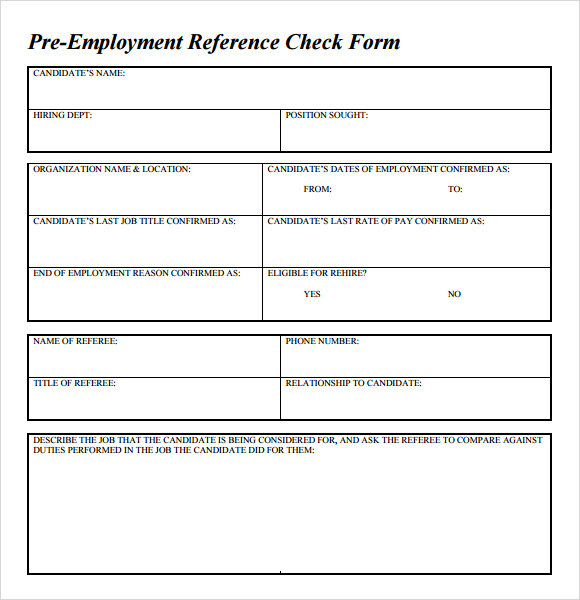 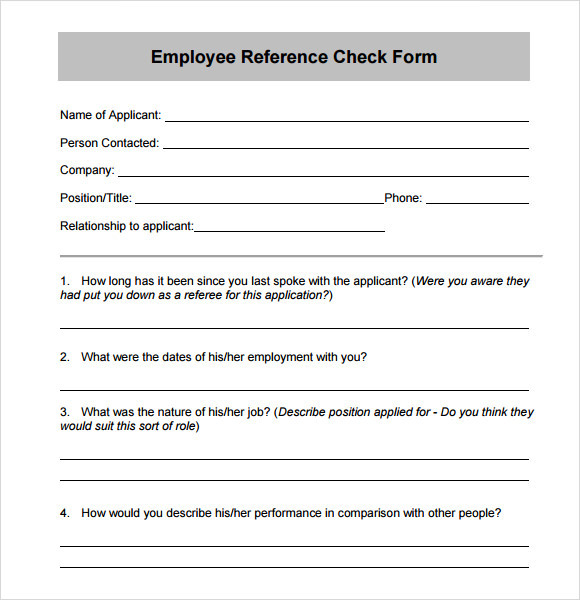 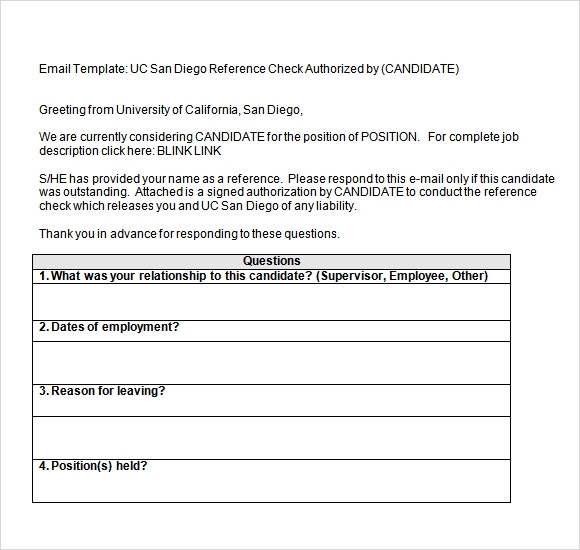 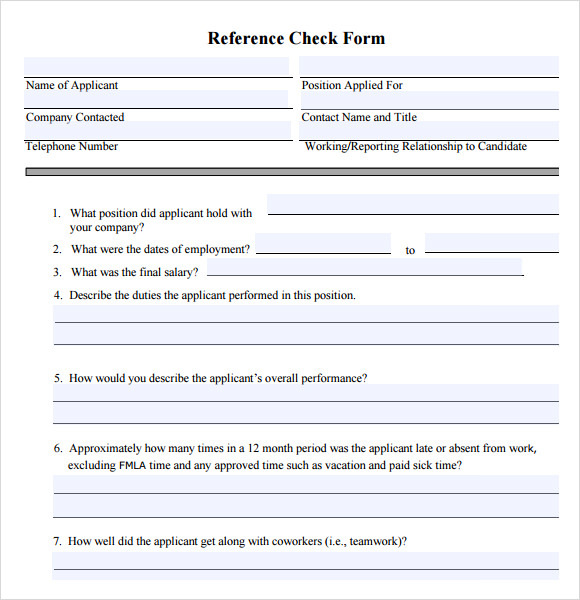 Reference check template will enhance your insight when searching the right candidate for the vacant position.